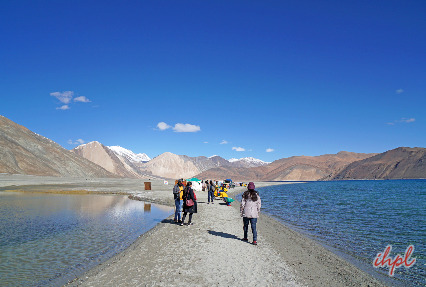 The ‘Ladakh Lakes, Wildlife and Passes’ tour package is an ideal opportunity for those looking forward to explore the cultural, natural and topographical features of this snow desert. During the 9 days long journey, you will visit some of the most remarkable monasteries in Ladakh such as Shey Monastery, Thiksey monastery and Leh Palace. Also included in the itinerary is the photo stops at Tso Moriri and Pangong Lake. Upon arrival at the Kushok Bakula airport, move to the hotel. The rest of the day is free to get acclimatized with the weather. The evening is free to enjoy a walking tour in and around Leh Bazaar. Stay overnight in the hotel. 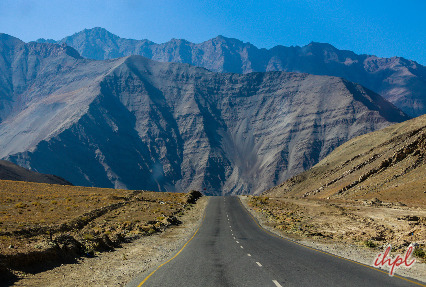 Today, take a road trip towards the west of Leh. The places you will visit include Alchi Monastery, a Tibetan Buddhist monastery, dating back to 990 AD, famous for its miniature paintings. On the way, visit the Magnetic Hill and see the confluence of Indus and Zanskar river. While returning back to Leh, visit the Military Hall of Fame en-route. Stay overnight at the hotel in Leh. Early morning, take a road trip along the Indus River to Rushpu Valley. Later, drive towards Tso Moriri Lake, located east of Leh. By noon, arrive at Tsomoriri Lake. It plays host to several migratory birds The evening is free to relax and shoot the lake at will. Stay overnight at the Tented Camp at Korzok village. The day 4 is scheduled to explore the Lake area. We suggest you to stroll around the lake shores. By lunch, return back to the camp. Thereafter, visit the bucolic Korzok village and its small monastery. Don’t forget to carry your binoculars as they will helpful in bird watching at Tso Moriri Lake. Stay overnight in the Camp. In the morning, return back to Leh. 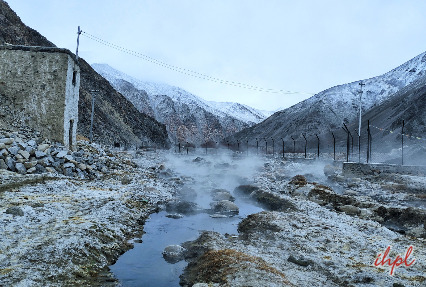 On the way, visit Chumathang Hot Sulfur Springs and the famous Thiksey monastery ( it is a Tibetan Buddhist monastery owned by Yellow Hat Sect). The evening is free to explore the local bazaars. After that, return back to the hotel for night stay. Post breakfast in the morning, proceed on a road trip to Khardongla Pass, nestled at 5,600 meters. It is the highest motorable pass in the world. By noon, return back to the hotel. 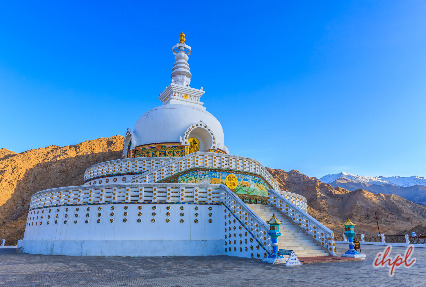 In the evening, around 4:30 PM, visit the famous Shanti Stupa ( It is a white-domed Stupa built by Japanese Buddhist Bhikshu Gyomyo Nakamura) and Leh Palace (Built by King Sengge Namgyal in the 17th century, it is a nine-storied building built to accommodate the royal family). By evening, return back to the hotel for night stay. 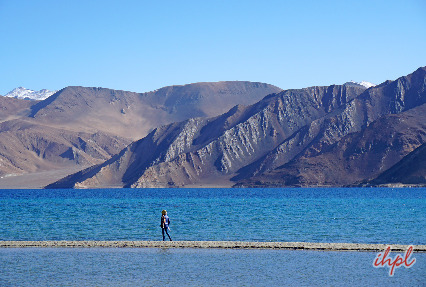 Early morning, enjoy a full day trip to Pangong Lake. En route, you will come across Changla Pass (17,500 feet) and the villages of Durbuk and Tangste villages. The Pangong Lake changes its color 4 to 5 times a day. In the afternoon, enjoy a romantic walk around the lake where you may get the chance to see a great variety of local and migratory birds including Brahmini ducks and Bar-headed goose etc. The evening is booked to visit the tiny nomadic village nearby. Stay overnight at the Tented Camp. Early morning, shoot the surrounding area at will. Thereafter, have breakfast and drive back to Leh. The afternoon is free to indulge for the last minute shopping in the Leh markets. Stay overnight in the hotel. Following a light snack in the morning, drive to the Kushok Bakula airport to board flight to Delhi.